When it comes to your favorite dune buggy or sand racer, there’s no denying the importance of being able to steer with relative ease. Driving over sand or rocky terrains should never make steering a hassle. With our collection of high-quality steering accessories, you get the performance you deserve. A damaged steering component can lead to costly accidents. Avoid this fate by regularly checking your steering parts at the first sign of trouble. 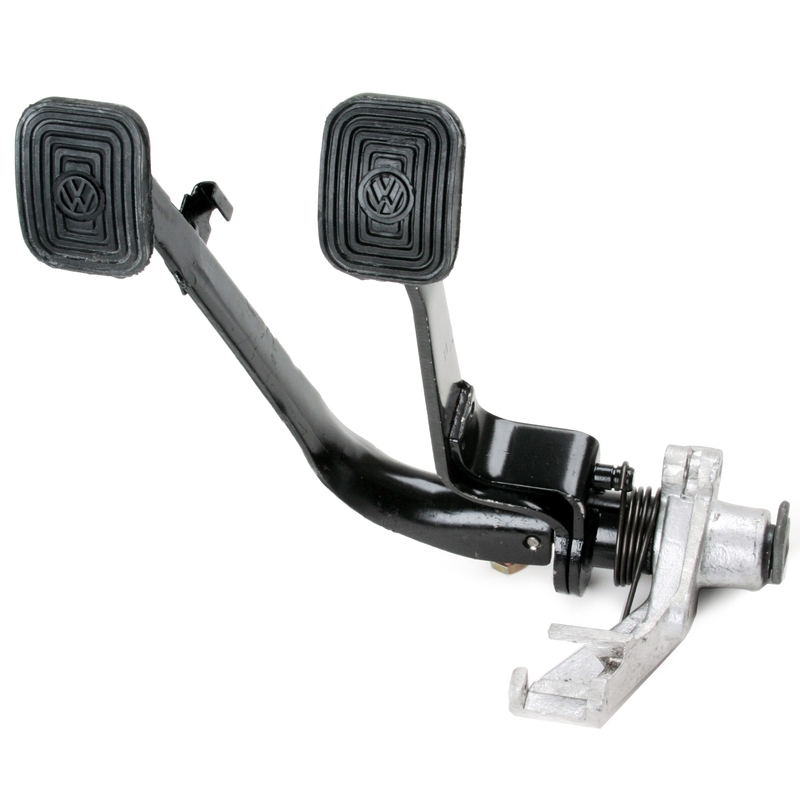 Our inventory of parts related to steering can help you get your vehicle back in top shape. 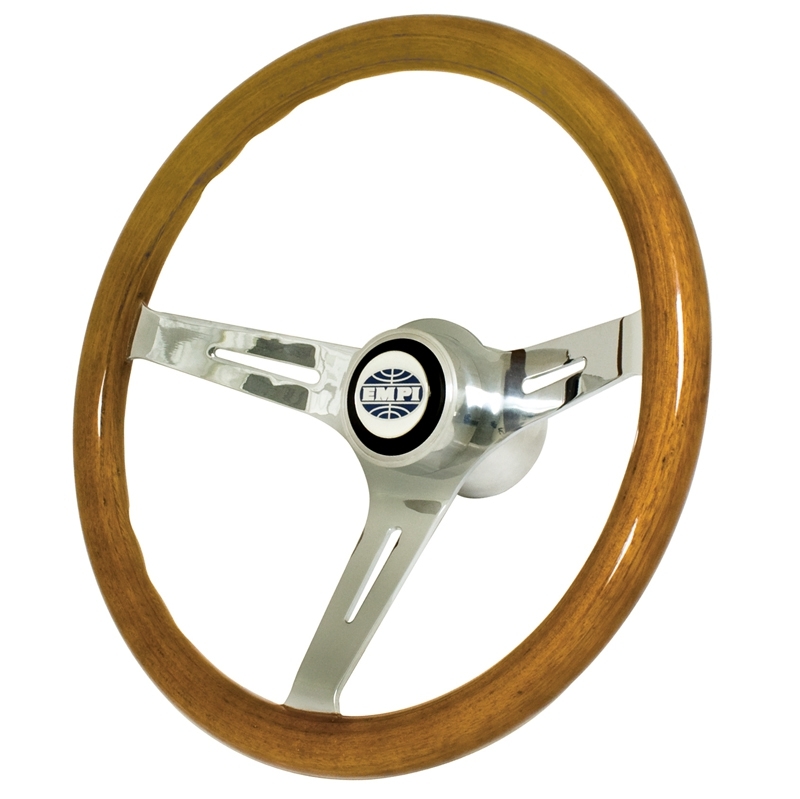 We offer steering wheels, shafts, and bearings, U-joints, quickeners, steering wheel disconnects, adapters, and more. Every steering accessory we offer has been made with the highest standards of quality manufacturing and using durable materials. Choose from a variety of specifications to meet the needs of your make and model. If you want to improve the ease of driving your favorite vehicle, power steering is the obvious solution. When looking for steering accessories in terms of power steering, we have you covered with our inventory of affordable options. From complete kits to add power steering to your buggy to individual pieces for repairs to an existing system, we have everything you need including steering shafts in varying lengths, steering U-joints to accommodate various shafts or pinions, and more. We also have several options for steering boxes and coupler kits. Steering is a combination of forces working together to give you ultimate control over your vehicle. While most people think control happens only at the steering wheel level, the truth is your pedals play a big role in control. We offer a wide selection of pedal accessories of exceptional quality and performance. Choose from such essentials as brake pedal return springs, pedal pads, brake pad stop plates, hook shafts and more. We also offer pedal accessories for hydraulic systems including pedals, slide plates, clutch accessories, pressure residual valves, and more to meet the needs of your particular system. If you have any questions about these reliable parts and automotive accessories, our team would be happy to assist you further while shopping with us.